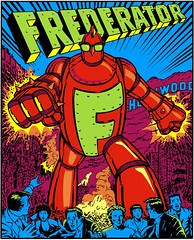 The Frederator Studios Blog: Bill Burnett & Jaime Diaz. Oh Yeah! Bill Burnett and Jaime Diaz are great friends of Oh Yeah! Cartoons, both of them being contributors to the original three seasons; in fact, Jaime's son Bill was part of our original production team. Bill, of course, created ChalkZone with Larry Huber, and Jaime joined their directing team. Together, they created and pitched Oh Yeah! 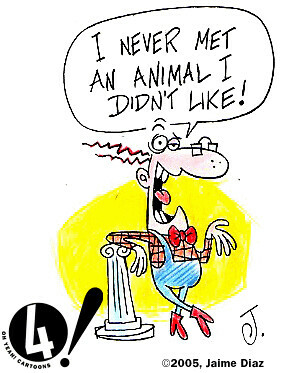 the very funny Dr. Froyd's Funny Farm. Thanks guys. Thanks to Jaime & Bill for permission to post Jaime's original cartoon that inspired their idea.